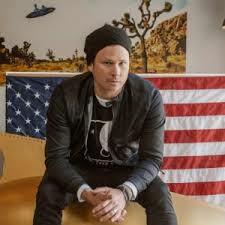 Tom DeLonge, Former Blink-182 Member, Launches “To The Stars Academy of Arts & Science”. 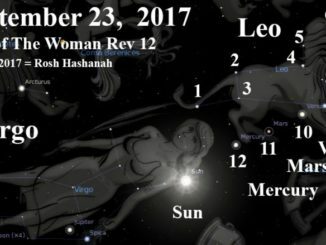 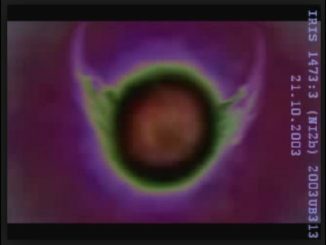 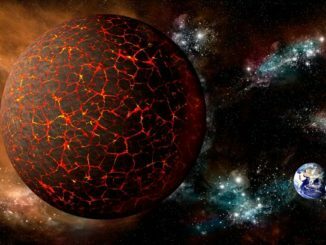 September 23, 2017, Revelations 12 Comes To The Night Skies. 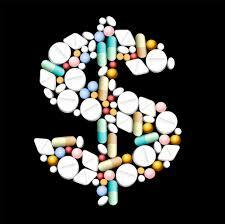 Trump’s warning shot for the drug industry.